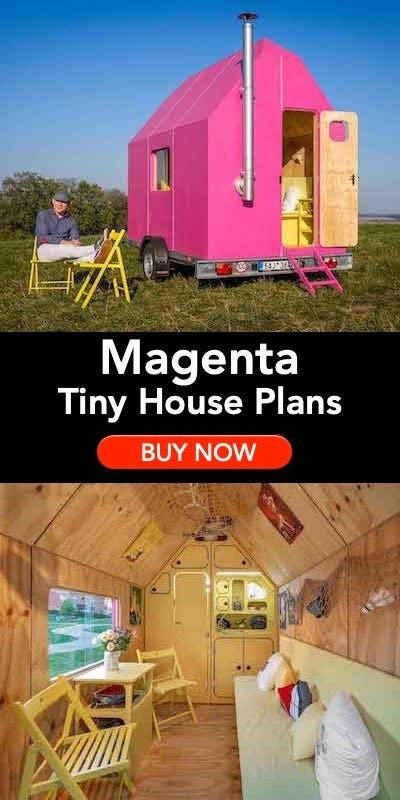 I see this more and more as the tiny house movement is maturing. 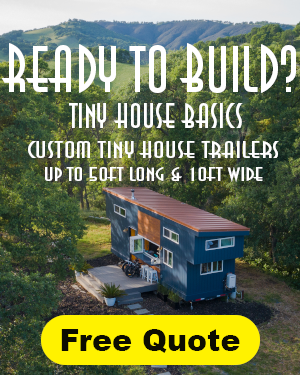 People are either using their homes as a secondary income or creating businesses using the tiny house as a base. 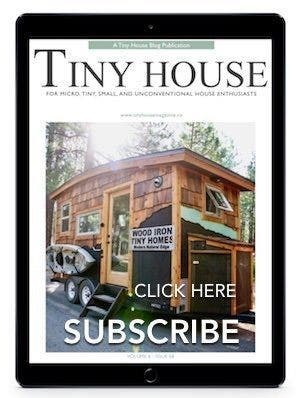 If you live in a tiny house and take advantage of living small and go traveling fairly often, you can Airbnb your home while you are away. 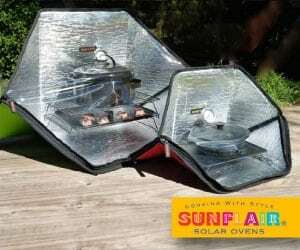 Generating money to help pay for your time away or cover the cost of rent for the land where you are staying. 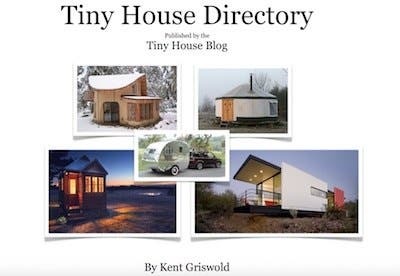 If you happen to own the land you are parked on you may opt to add more tiny homes to your property and rent them out via Airbnb. 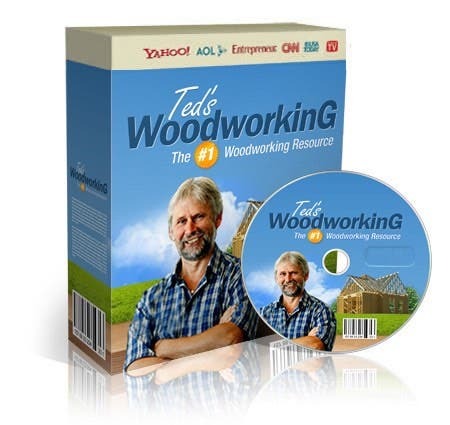 This is becoming very popular and a good way to generate income. 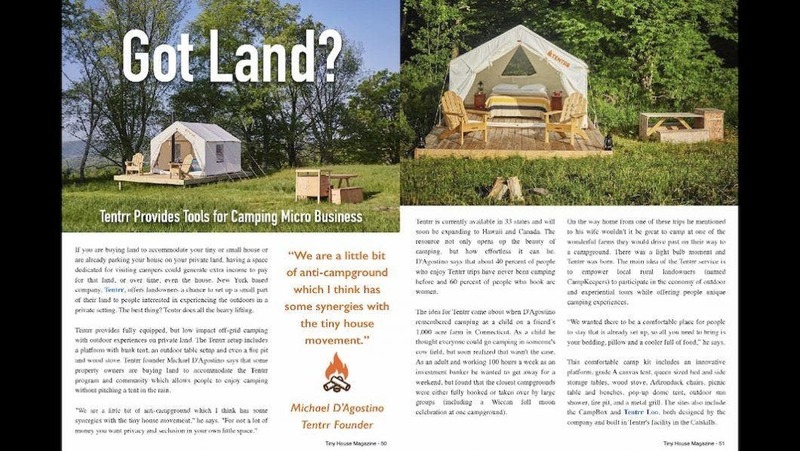 If you already own the land a more affordable option than purchasing or building another tiny home might be to try a glamping option. 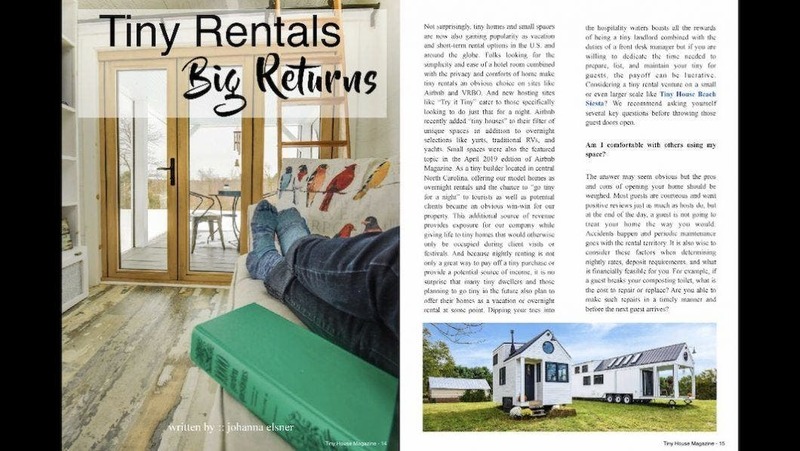 Tentrr offers landowners a chance to set up a small part of their land for people interested in experiencing the outdoors in a private setting. Christina goes into detail with this option in her article this month. 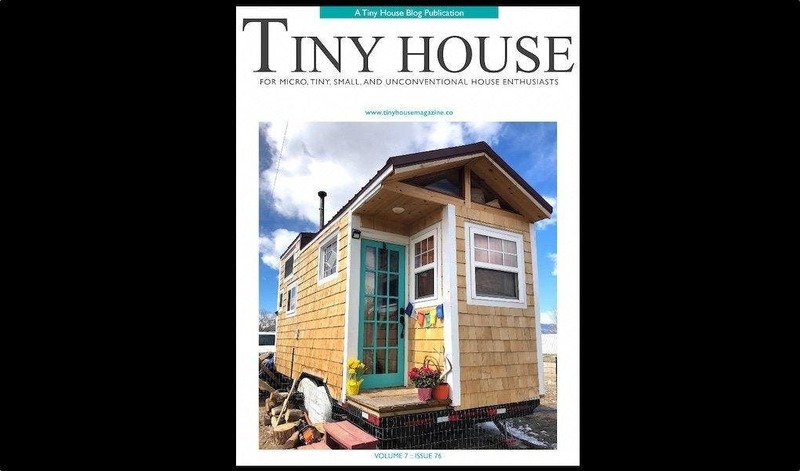 A few pages below from the latest issue number 76 of the Tiny House Magazine. We built our 400 s.f. tiny house on the Locust Fork River in central Alabama specifically to be rented out on AirBnB. We just listed it a few days ago and have received a ton of interest already. People are crazy for them. My husband built it by hand, carrying materials board by board over one mile of rugged dirt roads on top of a Polaris Ranger. It is completely inaccessible by car. If this one rents out well, we will build more of them. They are addictive like candy despite the challenges in building on our land. We think the remote location is a huge draw as well as the charm of the cabin itself. 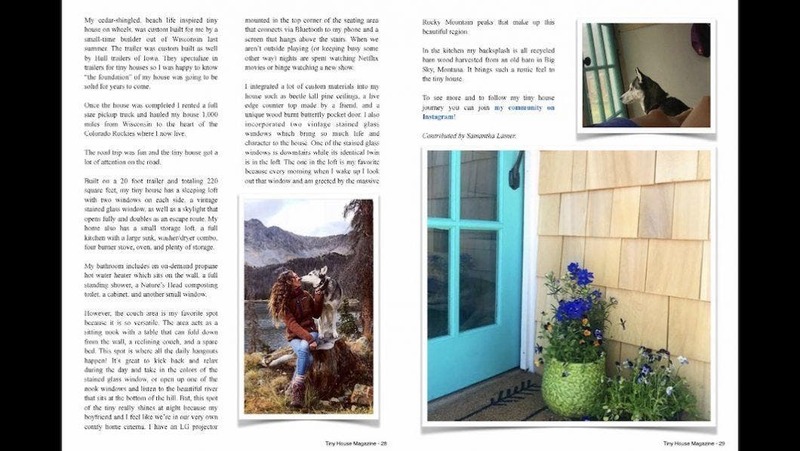 Check out our Instagram feed and how he built it @caserockcabin.